Another DC Homebrewers Oktoberfest meeting has come and gone. As always, a great time was had by all. Our hosts – Martin and Kristan Doczkat – provided the perfect space for us to enjoy all the great beer and great food. Study group members listen to Jamie Langlie explain the scoring process. So begins the H.O.P.S. BJCP study session! 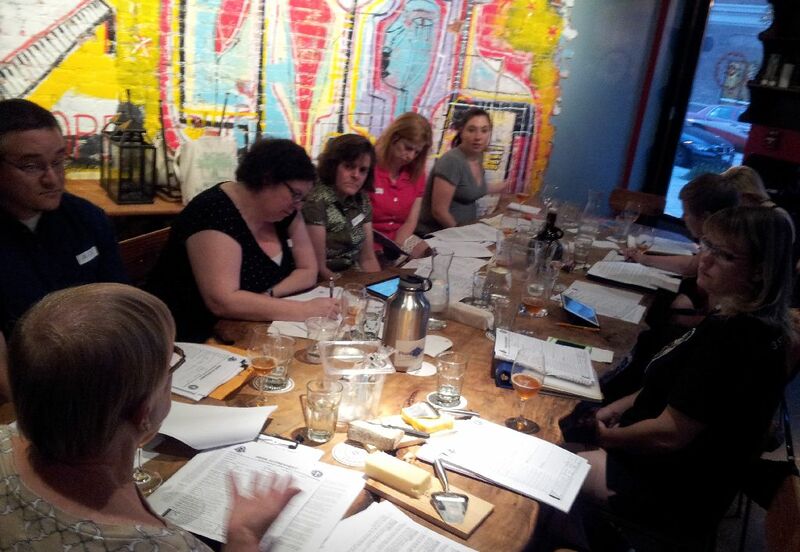 First, let’s learn about evaluating beers, the BJCP judging process, and the certification exam. To guide your own discussion on these topics, read How to Judge Beer for a quick primer on what’s involved. Also reference chapters I – III in the BJCP Exam Study Guide. 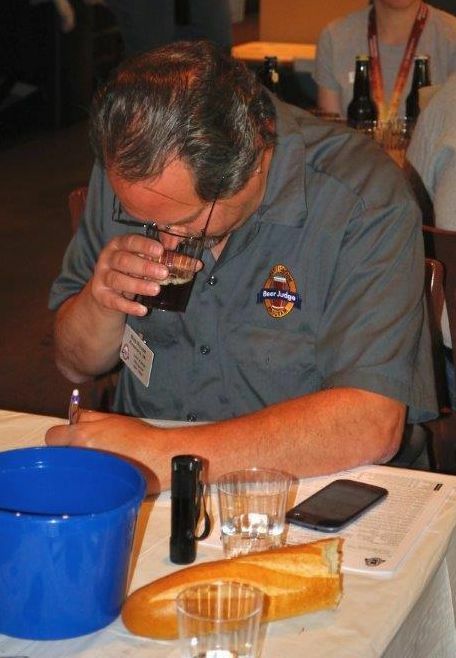 If you’re enthusiastic about beer and homebrewing, becoming a certified beer judge is a valuable next step to expand your knowledge, appreciation, and brewing ability. 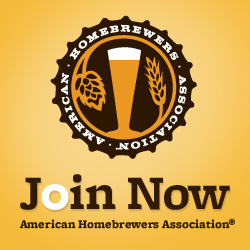 The American Homebrewers Association’s Beer Judge Certification Program (BJCP) is designed to help aspiring judges develop the sensory awareness and knowledge of beer styles, history, and brewing science necessary to be effective judges (and better brewers). Preparing for the BJCP exam requires quite of bit of study (and drinking), though. This summer, the women of H.O.P.S. (Homebrew Outreach and Participation Sisterhood, a sub-committee of DC Homebrewers) are conducting a BJCP study group. Although the group is already at capacity, we’d like to share our notes and beer lists with you so you can study along at home. It seems like just a few weeks ago we had our May Meeting. Mark Nicui won the UK Beer Styles club-only competition, with Omar 2nd and Erich 3rd. Our June meeting will be on the 16th (the location has been sent via email). There is no club-only competition, but we will have a German malt SMaSH beer sampling. The theme of the meeting is “Belgian Beers”, so bring your singles, dubbels, tripels, quads, saisons, or whatever else you have laying around the house. Since this will be at a commercial establishment, please do not bring any craft beer our outside food. If you’d like to review meeting protocol, please click here. Our 4th annual Sam Adams / DC Homebrewers homebrew contest is almost upon us! In previous years, the winners have gone to GABF, Oktoberfest, and the Sam Adams brewery in Boston. This year, the winner will be going to the Yakima Valley in Washington for the hop harvest. It must smell amazing. 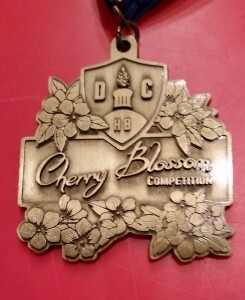 We had the preliminary judging Tuesday night, and there are 15 winners moving forward to the final round, which is THIS SATURDAY (April 26th), starting at noon at City Tap House near Chinatown (http://www.citytaphousedc.com/). There will be a celebrity panel of judges picking the 1st, 2nd and 3rd prizes. There will also be a “crowd favorite” prize picked by the attendees, so come taste some wonderful beers and pick your favorite. Winners and awards will be presented at 4:00.